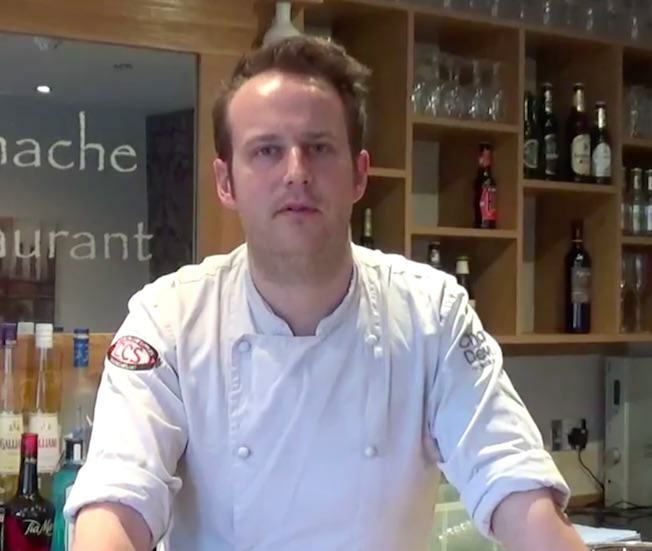 A restaurant owner has been left horrified after customers asked not to be served by their waiter – because he has autism. 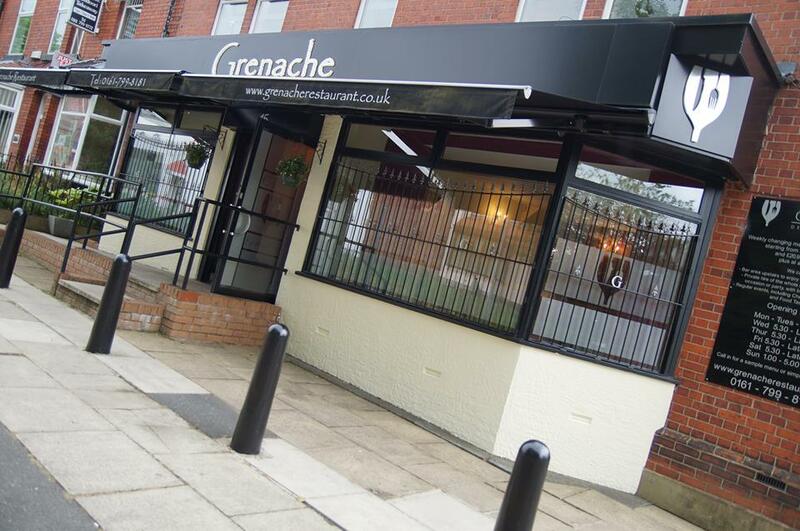 Mike Jennings, who runs Grenache, in Walkden, Manchester, said he was ‘astonished’ when a table of customers shunned waiter Andy Foster, reports the Manchester Evening News (MEN). Andy, who is 45, joined the restaurant three weeks ago and is also caring for his mother – who is battling Alzheimers. The customers seemed to have a problem with him, even though his service was good. I explained that he suffered from autism and their response was that they didn’t want to be served by him. They asked me why I would give him a job in a restaurant like ours. I couldn’t believe it. Mike was so shocked by the incident that he took to the restaurant’s Facebook to ask anyone with a similar attitude not to book a table there. According to Mike, the incident really knocked Andy’s confidence so he and his partner Karen had to take him to one side to tell him how much they valued him. All we care about is someone having enthusiasm and passion. The rest we can teach. I try not to take it personally because it has happened so many times in the past I have just got used to it. He also said he is delighted that Mike and Karen took a stand to support him and that even when customers don’t know about his autism he shouldn’t have to ‘walk around with a t-shirt on explaining it’. 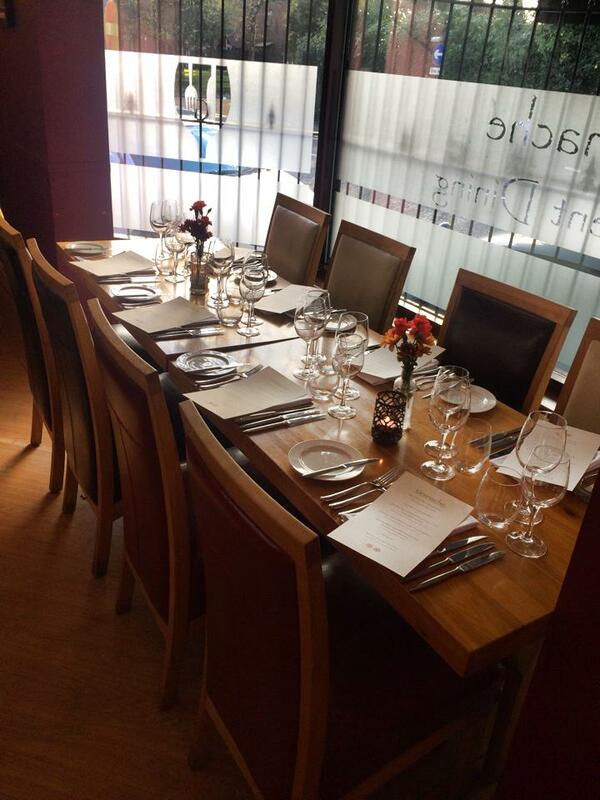 I should be treated fairly and exactly the same as everyone else in the restaurant.